Formerly known as Madina and Carroll Medical Practice, our surgery has been serving Hackbridge and the surrounding area since the 1940s. We have set up this website in order to give you useful and up-to-date information about the practice. 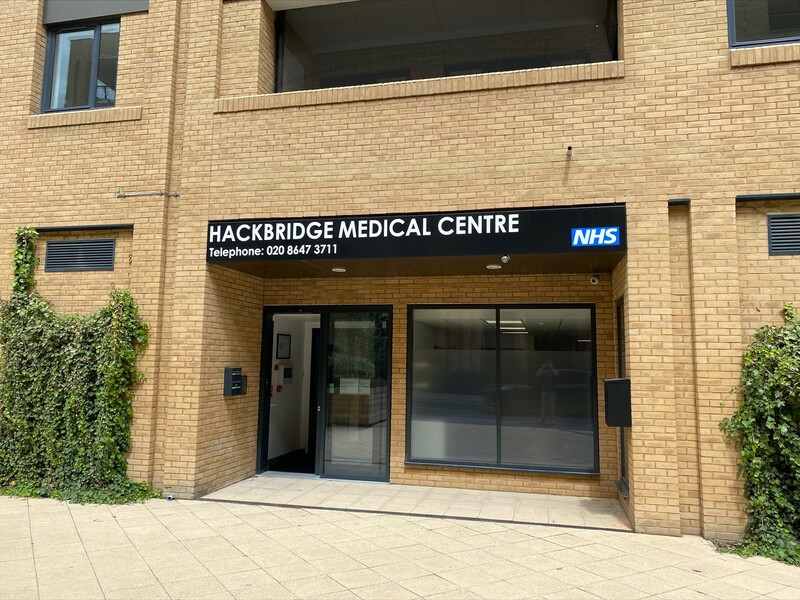 Hackbridge Medical Centre is committed to providing high quality patient care in a safe and caring environment. "Team Hackbridge is there, because we really care." PLEASE NOTE: If English is not your first language click on the Google Translate button at the right of the page.